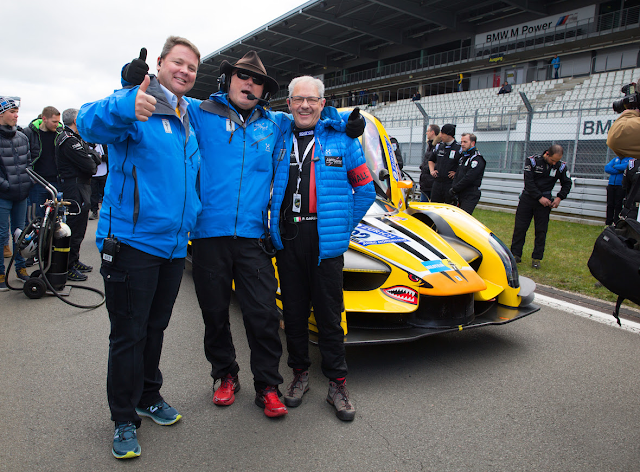 American team Scuderia Cameron Glickenhaus (SCG) just missed out on victory at the qualification race for the Nurburgring 24 Hours, which ran for six hours at the legendary Nordschleife. 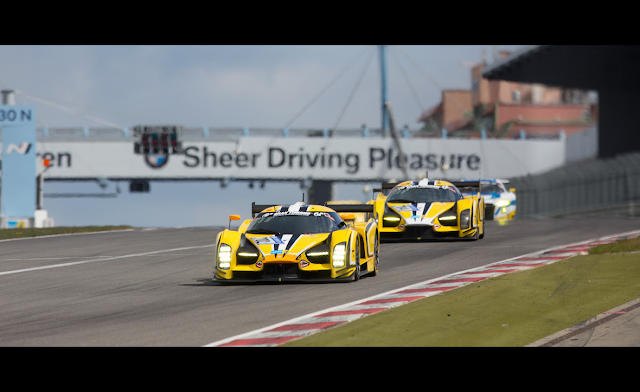 The SCG003C was leading every major manufacturer at the most challenging race track in the world: including Audi, BMW, Mercedes and Porsche, before retiring with brake failure with just over half an hour to go. While these manufacturers all have the might of top factory programmes behind them, SCG is a completely private entry: aiming to become the first car company of its type to win at the Nurburgring. This unique goal, unparalleled in the history of the prestigious Nurburgring 24 Hours, is now closer than ever. Even though SCG does not have the same global resources of the established giants of the Nurburgring, it showed the potential to beat them thanks to a bespoke blend of performance and efficiency, evident both in the race itself and in qualifying. The German manufacturers have a long tradition of success at the Nurburgring, many of which have a base at the Nordschleife itself. Instead, the SCG003S is built in Turin, Italy, and run by an international team from Italy and America. Following a number of recent developments carried out earlier in the season, Felipe Laser proved the pace of the SCG003C by slotting it into provisional pole on Saturday, eventually starting from 2nd on the grid. The leading 702 car was driven by Laser, Thomas Mutsch, and Andreas Simonsen, while the 704 was driven by Frank Mailleux, Mutsch (who was driving both cars) and Jeff Westphal started in 7th. By the end of the first lap the cars were running first and second, although 704 was eventually forced to retire after the telemetry detected an abnormality on the newly-installed engine. The 702 car stayed near the front right until the closing stages, when a brake failure meant that the car, driven by Laser at the time, went off: dashing the hopes of not only the team itself, but also its many fans. The team will now prepare for the Nurburgring 24 Hours itself, which takes place from May 27-28. It will enter both the 702 and 704 cars. While the final driver lineup for each car has not been announced, it will consist of SCG N24 returning drivers Felipe Laser, Thomas Mutsch, Andreas Simonsen, Frank Mailleux, Jeff Westphal and new to the team this year is N24 class winning driver Andrea Piccini.